Organic Lip Balm-Natural_Lip Balm_Organic Essence_AGENCY | Mitsubo Enterprises Co., Ltd. Formulated with loads of USDA certified organic shea better, these luxurious lip balms intensely nourish lips and give you a supple and soft pout. Rich in vitamins, nutrients and essential fatty acids, each lip balm contains powerful hydration properties that are good for you, good for your lips. 100% sustainable packaging is used, therefore, Organic Essence lip balm is also good for the earth. 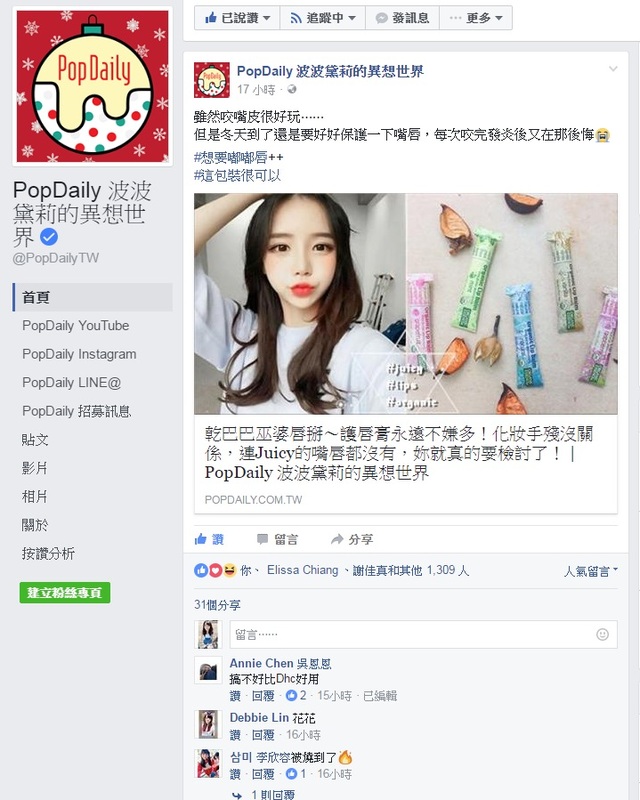 Organic Essence Lip Balm was reported in Taiwan's fashion magazine【女人我最大】. Organic Essence Lip Balm ranked top 3 most popular lip balm on the internet. [Package] The lip balms and jars have a clear outer wrap. Is it plastic? Don't worry, we didn't drift to the dark side. It's not plastic. The clear outer wrap is Polylactic Acid (PLA) and is ASTM certified industrially compostable which requires high heat. In your garden it will take many years to go away, but when it does, it will eventually be eaten by the soil bacteria. This should not be confused with oxo-degradable plastic which breaks into tiny bits that never go away. We reluctantly used PLA because our finished goods needed tamper evidence in the marketplace. We have another idea percolating in the background for tamper evidence that is easier and more efficient for composting. We will introducing the new approach later this year. [Package] Are your products delicate to handle? It's a very robust package! Put it in your purse or pocket and take it with you. As with care for most lip balms and other cream products, don’t leave it in a hot car or any other hot place. [Package] It’s a new kind of package. How do I use it? Gently squeeze from the bottom of the tube. This will raise the lip balm up about 1/8”. Apply to lips. When finished, you can depress with your finger or lip, or leave it raised and put the cap back on. 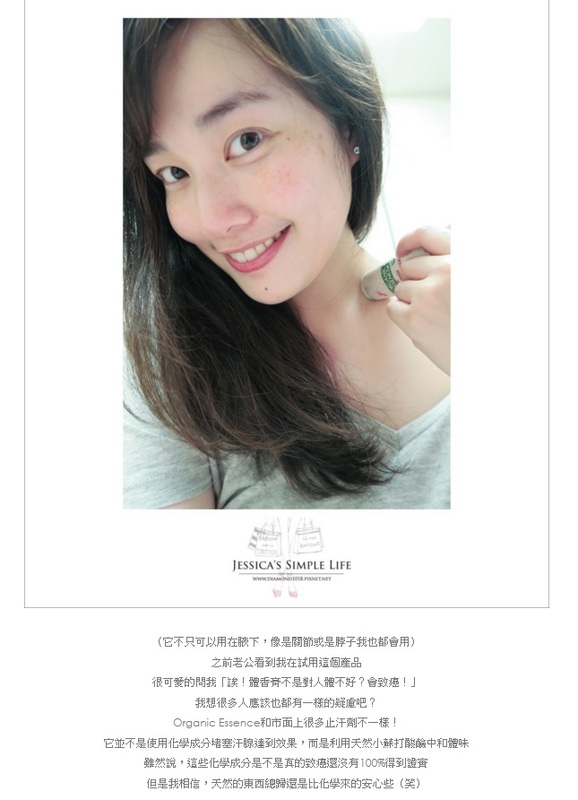 Founded in 1976, Mitsubo Enterprises Co., Ltd. has promoted high efficient service and quality products to worldwide and has dedicated to importing organic skin care products and other superior products into Taiwan market as well. We have received the Excellent Exporters/Importers Award from the Taiwan Ministry of Economic Affairs and are one of the top 300 trading companies in Taiwan.